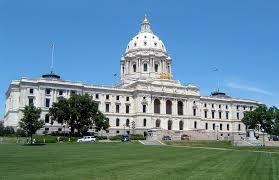 Euthanasia Prevention Coalition Euthanasia Prevention Coalition: Minnesota assisted suicide bill requires health care providers to refer for assisted suicide. 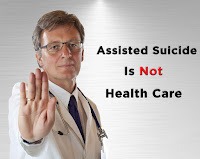 Minnesota Assisted suicide bill SF 2487 that was introduced by Senator's Carolyn Laine and Steve Cwodzinski requires 'health care providers' who oppose assisted suicide to refer for assisted suicide. SF 2487 is an Oregon style assisted suicide bill that, among other concerns, expands the definition of who can prescribe lethal assisted suicide drugs and it requires health care providers that oppose killing to refer. Failure to inform a terminally ill adult who requests additional information about available end-of-life treatments including medical aid-in-dying, or failing to refer the terminally ill adult to another health care provider who can provide the information, shall be considered a failure to obtain informed consent for subsequent medical treatment. (3) a pharmacist licensed under chapter 151. Similar to other 2019 assisted suicide bills SF 2487 is part of the assisted suicide lobby's plan to expand the scope of assisted suicide legislation. 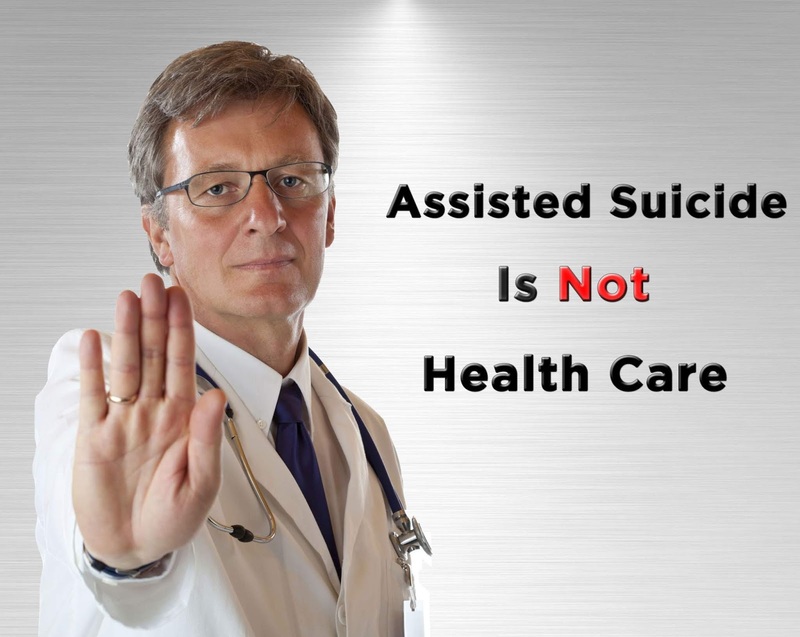 New Mexico's assisted suicide bill was the most extreme bill I had ever seen, Deleware's bill redefines assisted suicide as palliative care while Oregon's assisted suicide bills expand the definition of terminal and eliminate the waiting period. This sounds very similar to the "effective referral" requirement imposed, in violation of Charter rights, in Ontario by the CPSO. You have to wonder why, in the age of easy internet access to physicians' contact information, legislators have decided that conscientiously objecting health care professionals must provide effective referrals for MAiD even though it would be very easy to connect patients to MAiD-positive physicians directly, without the forced effective referral. The implications extend beyond the issue of MAiD. Since the effective referral requirement can so easily be shown to be unnecessary, one wonders whether it is perhaps being used by legislators here and in the USA as a back-door way of providing a legal precedent for the arbitrary suspension of rights. Euthanasia: The myth of a good death.